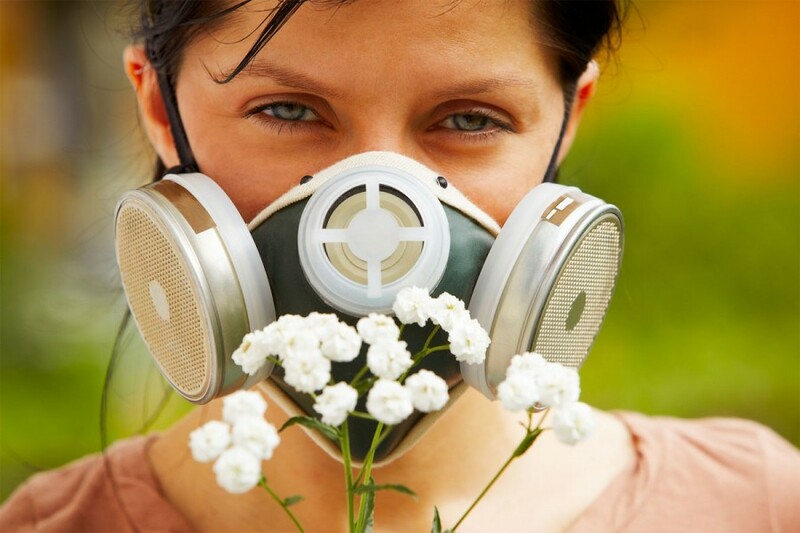 With the pollens of Spring many people find themselves rushing off to the pharmacy for antihistamines. Unfortunately, these drugs rarely deal with all of the symptoms of seasonal hay fever not to mention the unwanted side effects such as headaches, sleeplessness/sleepiness and rapid heartbeat. So if you are wanting to tackle your hay fever symptoms naturally this Spring why not try natures proven remedies. Of course your overall good health to reduce allergy symptoms starts with good nutrition. I often see in clinic that it’s my patients who are sensitive to airborne allergens that also tend to be sensitive to certain foods. Identifying and removing those foods from the diet greatly improves their health and reduces allergy symptoms by reducing the histamine reaction in the body. If you are suspicious that food intolerances may be a factor to your imbalanced immune system, I would recommend booking in for a food intolerance test next time you are in the clinic. This simple blood test (just a finger prick so also suitable for children) is performed in the clinic and within 45 minutes we are able to identify if any of the 55 different foods that are tested are causing IGg reactions in your blood indicating food intolerance.